Somewhere in there, Honda has managed to fit a petrol engine, an electric motor and a Lithium-ion battery pack. Conventional hybrid and plug-in hybrid vehicles have been rolling among us for quite a long while now, and it is a concept that isn’t alien to us. Except, all of the hybrid systems we know of are fitted into four-wheeled vehicles, which this makes the new Honda PCX Hybrid a rather unique motorcycle. 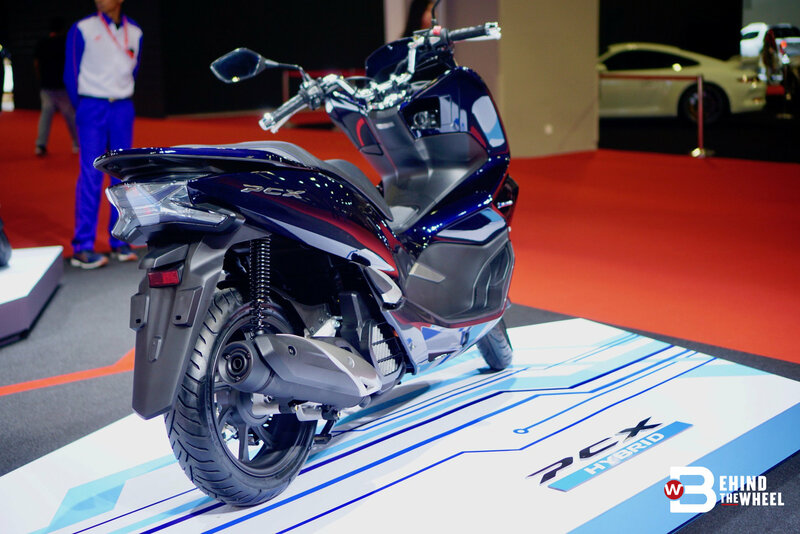 While we do know of petrol-powered motorcycles and electric-powered motorcycles, the PCX Hybrid is the first two-wheeled vehicle in Malaysia to use both sources of energy. The scooter is powered by a 14hp/13.6Nm 150cc petrol engine and a 1.9hp/4.3Nm electric motor that draws juice from a high-output Lithium-ion battery. The Honda PCX Hybrid also offers three ‘riding’ modes - Drive mode, Sport mode and Idling OFF. An automatic transmission completes the drivetrain. This scooter comes ready with a host of technologies, namely the ISS (Idling Stop System), Combined Braking System (CBS) and Honda SMART Key System. The top range luxury AT Model adds LED lighting system, full digital panel meter, DC socket in the console box and an 8-litre fuel tank. 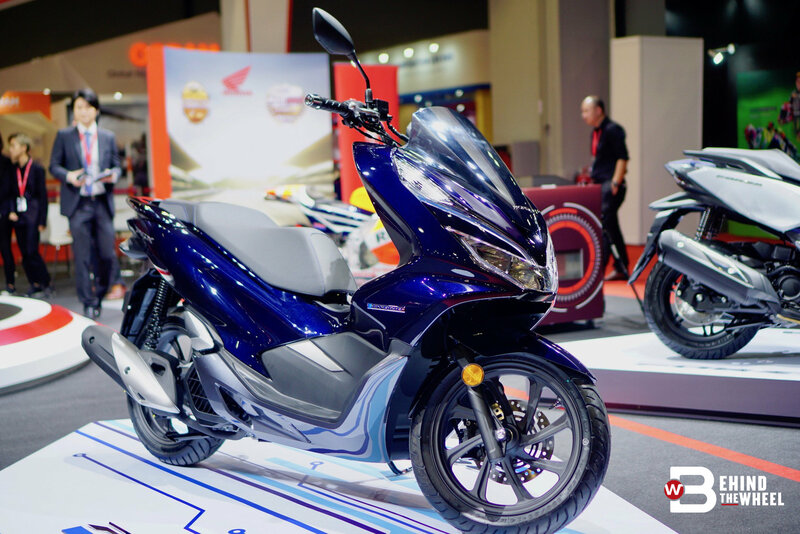 The Honda PCX Hybrid costs RM13,999, and you can have it in any colour as long as it is Pearl Dark Night Blue.